Home > Greeters Passions > Nice Greeters: A passion for hospitality! Nice offers a range of activities that few cities in the world combine with so many talents! It is indeed a discovery on every street corner and in every season. 38 active and passionate volunteers of the “Nice Greeters” network invite you to discover it for free, at their side, for an original and personal stroll, and to share with them a moment of great conviviality. 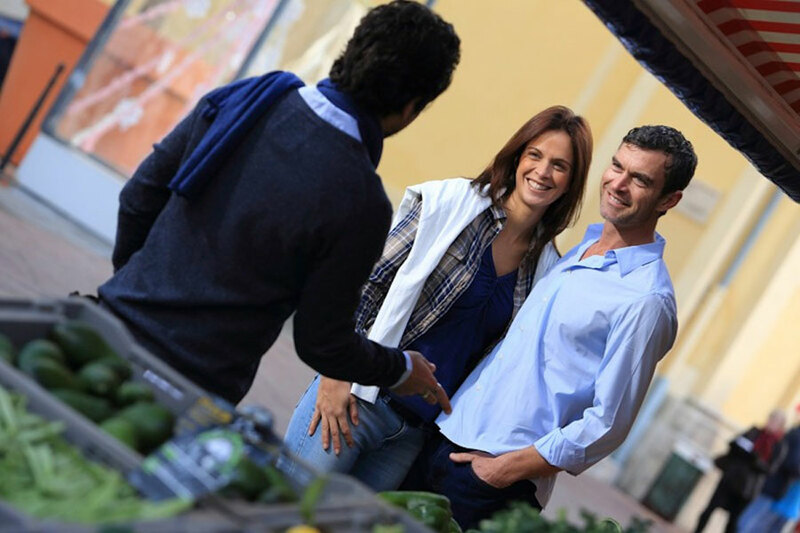 Take a walk with a Greeter from Nice and enjoy a fascinating human and sensory experience. 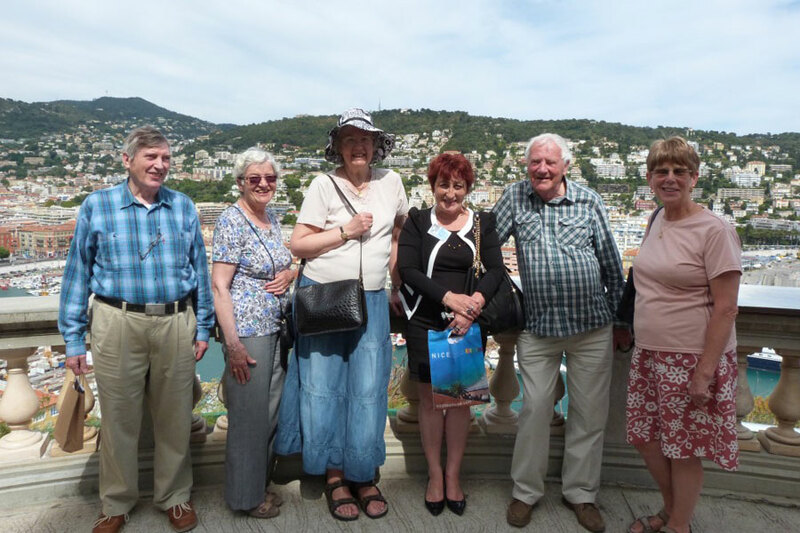 In 2018, the Greeters of Nice welcomed 450 people in 8 languages during 200 original walks, each more original than the next. They will be delighted to welcome you and compose with you and for you, your ideal walk! Prepared according to your desires, your expectations and at your own pace, this moment of great conviviality will give you the opportunity to make an enriching and original meeting, to exchange with a passionate and exciting Nice native and to make your stay in Nice truly unique and unforgettable. Ready for the adventure? Among all the possibilities, which one would you choose? Take a hike with Estelle and join her on her hill to feel the soul of the old stones of the Arena of Cimiez? Put on your sneakers with Cédric to discover the extraordinary Mont-Boron forest park and then make a well-deserved stop to enjoy the breathtaking views of the city of Nice and the bay of Villefranche-sur-Mer? Sharpen your taste buds with Alex, writer and historian passionate about Nissard cuisine? Take the crossing paths with Jean-Pierre and satisfy your curiosity? 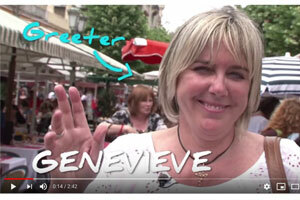 You will have understood, Nice is a city with many facets and the Greeters of Nice, of origin or heart, too! Has your Greeter Niçois awakened your senses and your desire for knowledge? Extend the discovery by using professional tourist guides. They will be able to offer you a guided tour of the city and thus quench your legitimate thirst for exploration! There are so many things to experience… See you soon in Nice! 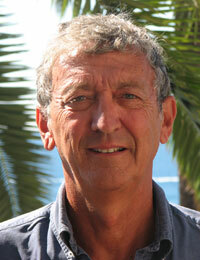 “Hello, I am Gaëtan and I have been living in Nice since 1965. Professor of American civilization, I wish to open your cultural and gastronomic appetite and make you fall literally “in love” with my city. I am also passionate about cinema and art deco and I would like to share with you my favorites, my good tips and my favorite places. I look forward to showing you the beauty of Nice, its masterly seaside, its lively districts, its colourful markets, its modernity and authenticity both, its gardens, its cuisine and its sweetness of life, but also… I want to surprise you, so I’m not going to reveal everything here… I invite you to follow me! – What are the Greeters? A stroll in Nice with a greeter.